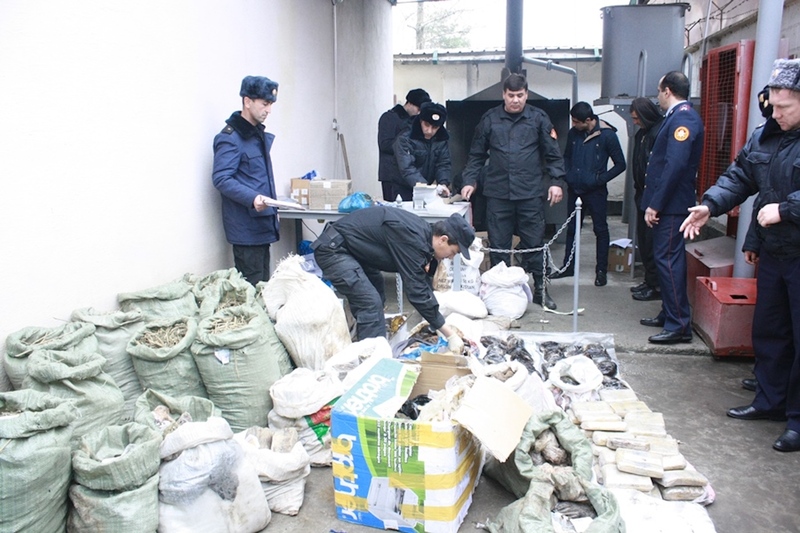 DUSHANBE -- Tajik Drug Control Agency (AKN) personnel in Dushanbe incinerated almost 270kg of drugs, the AKN said in a May 5 statement. The narcotics included over 11kg of opium, as well as large amounts of hashish and cannabis. Since the beginning of 2017, the AKN has incinerated more than 1.2 tonnes of drugs.